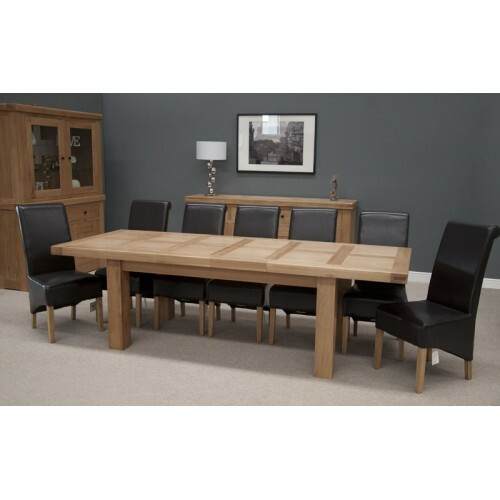 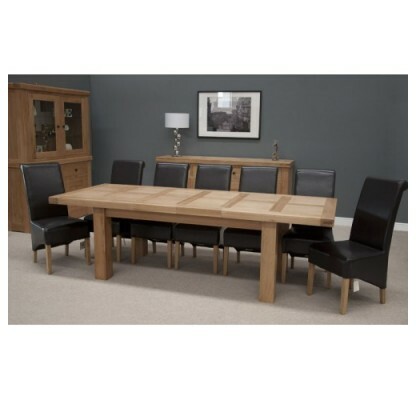 The Bordeaux Oak Twin Leaf Extending Dining Table features a bold contemporary design which is manufactured to an extremely high standard from only the finest selected solid oak. 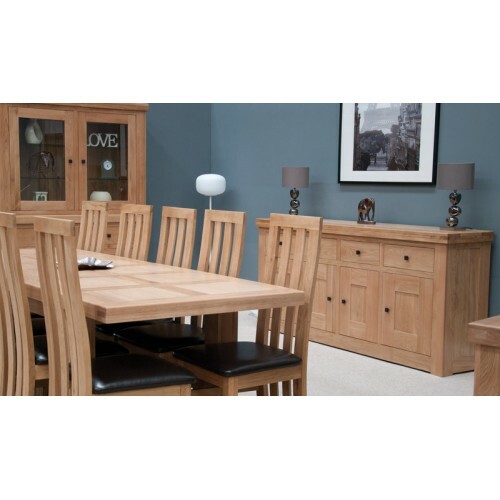 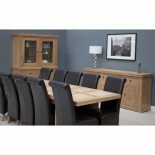 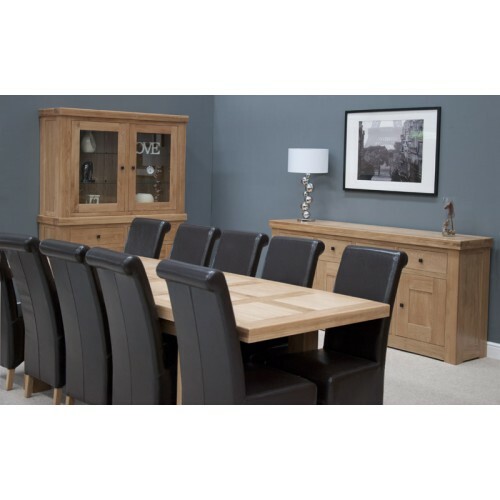 This superior range includes matching oak furniture for the living room, hall and dining room and is delivered part assembled to ensure ease of access to your home. 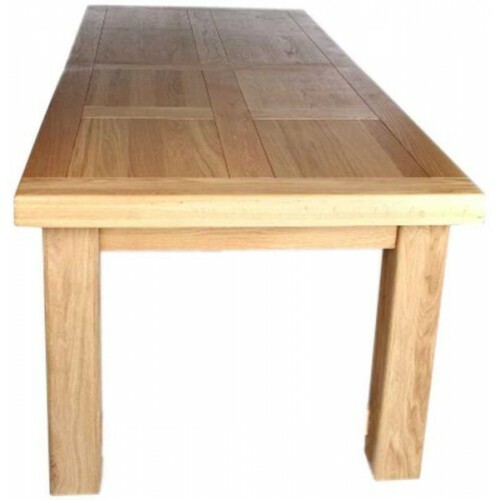 * Listing for table only - chairs not included.